VLC media player is a most commonly use application for Windows, Android or Linux. 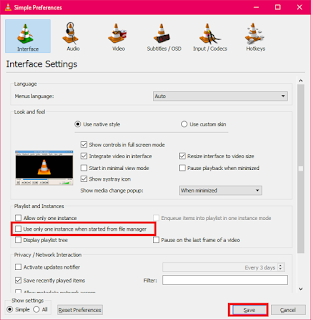 It will supports all the common formats like mp4, WMV, MKV, mp3, AMR and other standard ones. 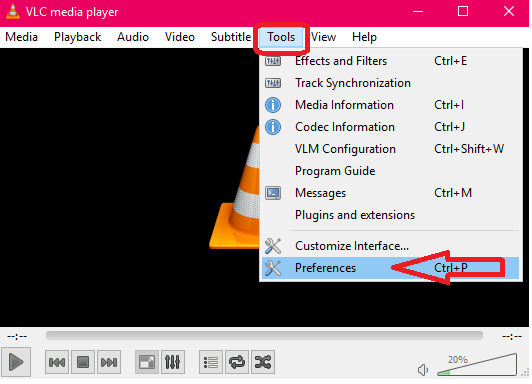 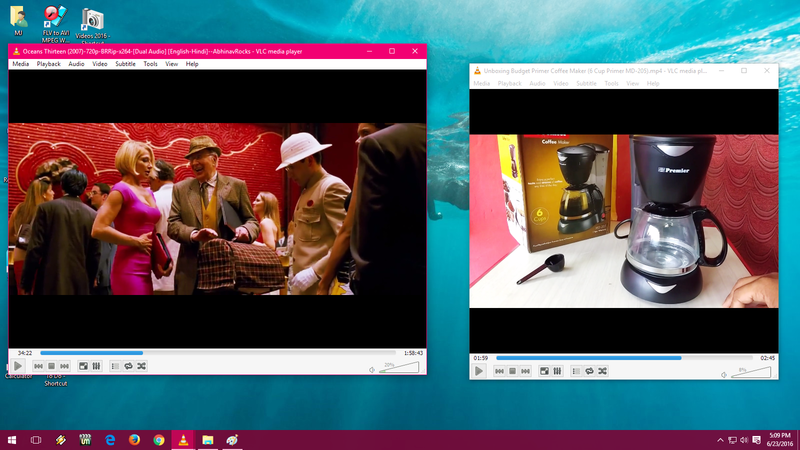 One of the best feature is that VLC Media Player can playing multiple audio or video simultaneously at the same time. This is a best option to compare video and audio together, by default is option is disabled but you can enable this feature following this.